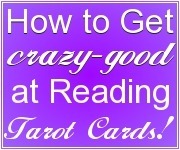 What Makes a Good (or Bad) Tarot Reading? 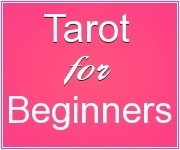 What Tarot decks and books do you recommend for an absolute Tarot beginner? Court Cards: Learn them Once and for All! 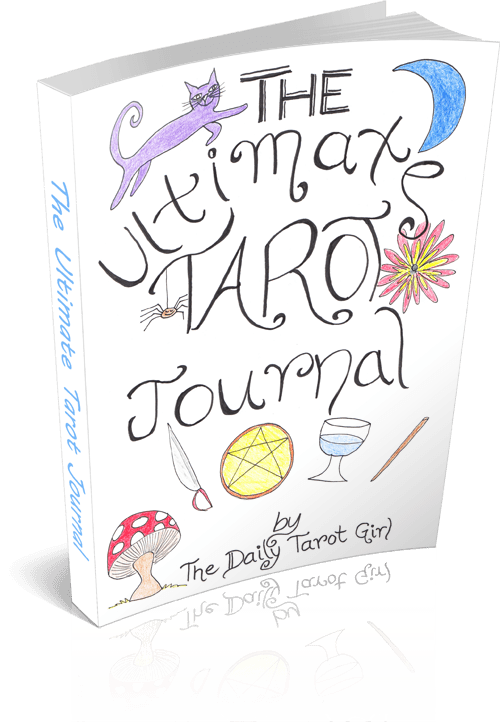 Make Your Own Tarot Journal…And Boost Your Tarot Reading Skills! 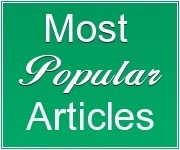 What Your Favorite Tarot Card Says About You…. Stop being polite and start giving unsolicited advice! I should be participating? No thanks.